Worried about your current credit situation? Concerned that you’re going to be doomed for the rest of your life because of mistakes you made in the recent past? Don’t be. 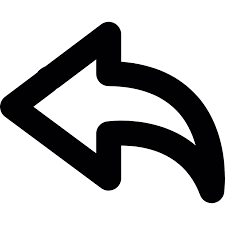 Know how far back do credit reports go? Your credit report simply serves as a useful guide for lenders to understand what kind of debt history you have. It is not a determiner of your financial future, and neither is your credit score. Your credit report isn’t the same as your credit score. Credit report has a full history on you, showing all the loans you’ve taken out, all of the credit cards you have, and all of the payments made on those loans and credit cards. Your credit score is simply a 3 digit number that shows how creditworthy you are. The closer to 850, the better (Know the benefits of 850 credit score). But if your credit report has a full history on you, how far back do credit reports go? Does it really keep a record of you for life, or is there a ‘statute of limitations’ on bad debt (Read how long can bad debt damage my credit report)? As you may have figured, it would be unfair for a 40 year old to be judged based on the financial mistakes they made when they were 20. Plus, your distant past financial standing is usually not indicative of how you are now. As a result, your credit report only goes back 7 years (with some exceptions). 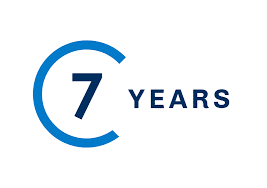 The 7 year rule means that your credit report only reflects payments, balances, and accounts that have been used in the past 7 years. Typically, this affects negative (or derogatory) items on your report. However, some negative items will stay on your credit report for more than 7 years. Got a credit situation and don’t know if it should be on your credit report? Check out these common questions people have. I have a credit card that I opened 10 years ago. I last used it last month. Is it still on my credit report? Yes. Old credit cards are on your credit report as long as they’re opened. Cancelled credit cards will remain on your credit report 10 years after they’re closed, assuming they’re in good standing. If they’re not in good standing, or are charged off, they’ll be removed after 7 years. 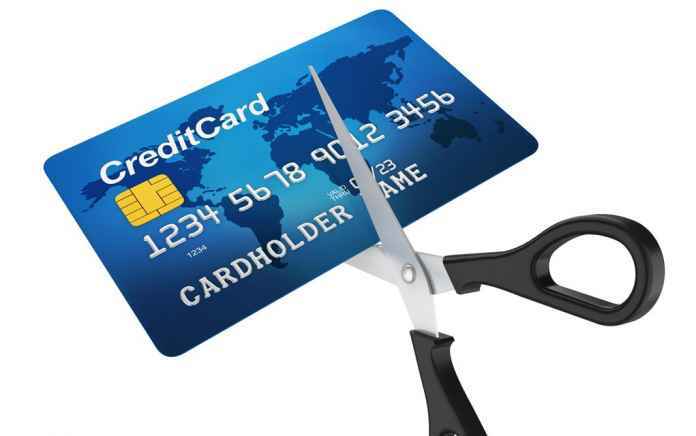 Cancelled credit cards in good standing will be on your credit report with a zero balance and will not affect you negatively. However, it’s not recommended to close old credit cards and, instead, to continue using them in whichever way possible. I filed for personal bankruptcy recently. How long does bankruptcy stay on my credit report? Bankruptcy will stay on your credit report for seven years. A bankruptcy (Also read: Rebuilding Credit After Bankruptcy) on your credit report will severely hurt your credit score, but that doesn’t necessarily mean that you’re doomed for seven years. Building up a good credit history, paying your bills on time, and getting more credit (slowly) will help you bring up your score. After seven years, it will no longer be on your report. I defaulted on a loan 10 years ago. 3 years ago, I paid off the balance that I owed, plus all interest. Is it still on my credit report? Yes, it’s still on your credit report. Since you took action on it 3 years ago, that action will be reflected on your credit report. If you had done nothing, it would have disappeared from your credit report by now. However, in the meantime, you would have dealt with a very bad item on your credit report. If something has been removed from your credit report, does that mean lenders can see it? No, however you must check with all 3 credit bureaus to make sure something has been removed from your credit report for good. As long as the item is no longer on your credit report, it cannot affect your credit score and no party can make a decision based on it. Can I remove other things from my credit report that are less than 7 years old? Yes. This is done through a dispute process. 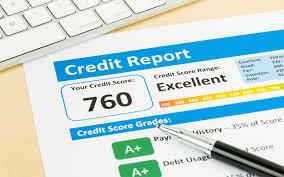 To dispute an item on your credit report, you will need to call up each credit bureau and file a dispute. This may take some time, but with some help and a little bit of time, you can remove fraudulent or unfair items on your credit report. If you need help disputing an item on your credit report, call The Credit Pros today. We know the law, and our knowledge will help us help you win disputes and relieve many of your credit worries. Call 1-800-411-3050 today! Worried about your current credit situation? Concerned that you’re going to be doomed for the rest of your life because of mistakes you made in the recent past? Don’t be.